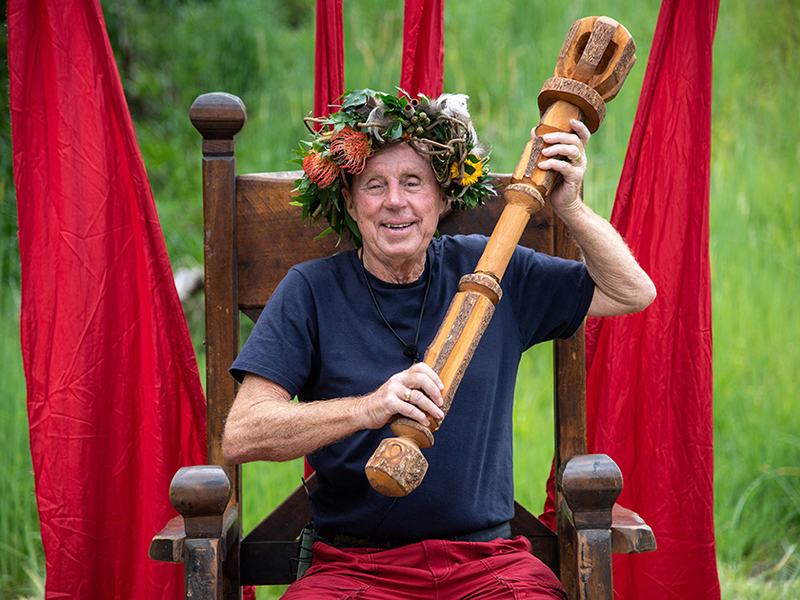 It looks like we’re not the only ones who couldn’t stop watching Harry Redknapp on I’m A Celebrity… Get Me Out Of Here! last autumn – as his former daughter-in-law Louise Redknapp has now revealed she was glued to her screen as well. Yep, it turns out the Strictly Come Dancing star – who divorced Harry’s son Jamie Redknapp in December 2017 – watched the show every night with her two sons. She then told Heart London Breakfast listeners that her sons Charles, 14, and Beau, ten, were ‘super proud’ of their grandad. ‘I just don’t think they could believe it was him, because he just doesn’t do things like that!’ she said. ‘So they’re like, “Is Pop really gonna eat that? Is Pop really gonna do that?”’ AW! Louise and football star Jamie, 45, announced their split following 19 years of marriage in October 2017 after reportedly falling victim to the Strictly curse. 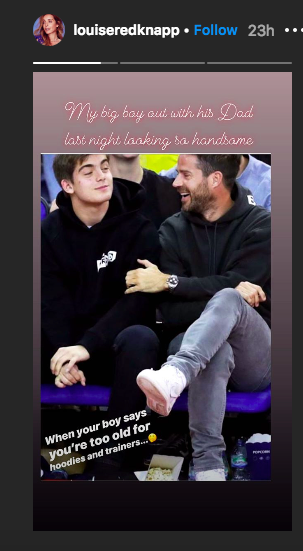 But the pair have proved there’s no bad blood when Louise recently re-posted a sweet image from Jamie’s Instagram, showing her ex-husband and their son Charlie at a basketball game in London. However, judging by Jamie’s own caption on the snap, young Charlie doesn’t seem too impressed with his father’s attire. Jamie said: ‘When you boy says you’re too old for hoodies and trainers…’ alongside a confused emoji. 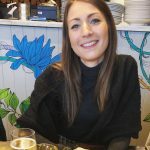 Louise also recently called the former Tottenham Hotspur player her ‘best friend’, saying on Heart radio: ‘Yeah, it’s been really tough, but I mean, you know, he’s my best friend.